The 17th Edition Wiring Regulations is updating to the 18th Edition, due to be published on 1 July 2018 and coming into full effect on 1 January 2019. Anyone currently working in the electrical industry will be affected, so it’s vital you’re up to date. Some of the significant changes are expected to include protection against over voltages (clause 443), protection against fire (chapter 42), section 735 will be extended to include embedded electric heating systems and there will also be a brand-new section on energy efficiency. This will cover areas such as electric vehicles, lighting, metering, cable losses, transformer losses, power-factor correction, and harmonics. As a leading electrical training provider, we understand the need to keep up with the latest regulations and will soon be offering a BS7671 update course covering the new 18th Edition amendments. Electrical personnel will have a six-month transition period from the publish date to get up to speed. 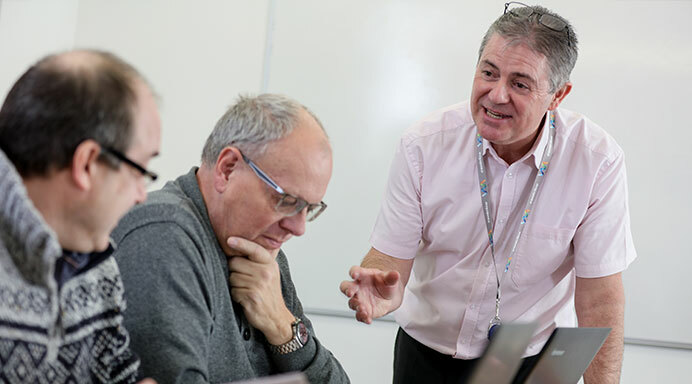 At Centrica Business Solutions, we provide comprehensive training that suits your way of working, in City & Guilds approved venues nationwide, including Rotherham, Manchester, Newbury, Sevenoaks, Birmingham and Glasgow. 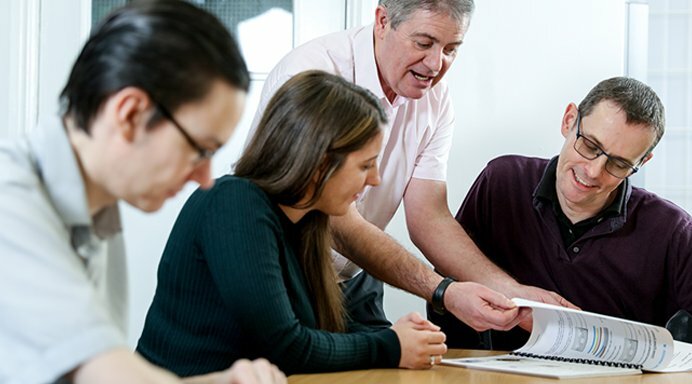 Many of our electrical courses can also be delivered onsite, offering a time-saving and cost effective way of maintaining and updating staff qualifications. For more information on the courses available, please give the training team a call on 0800 980 8150, or send us an email – compliancesolutions@centrica.com.